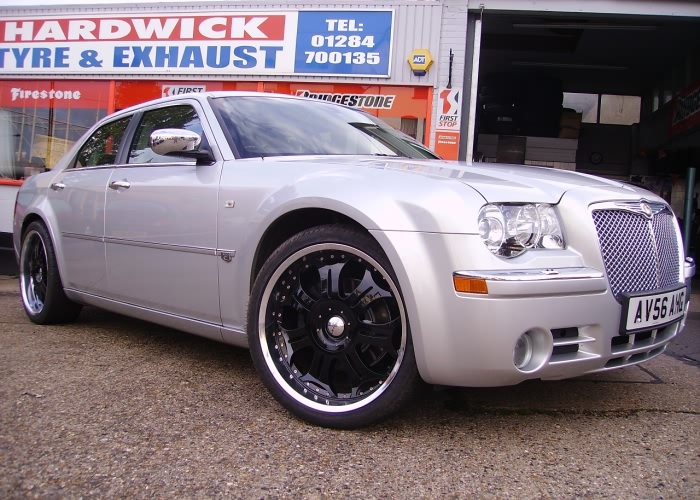 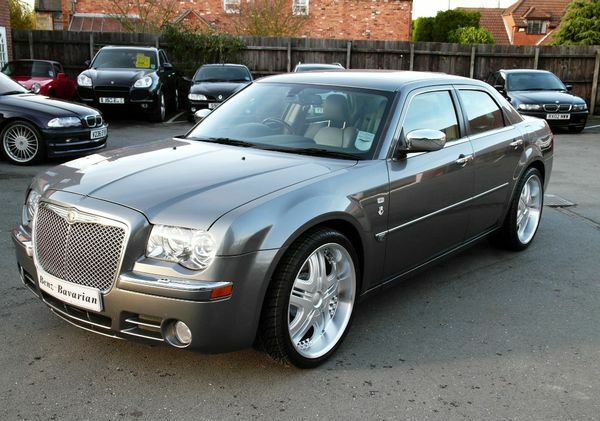 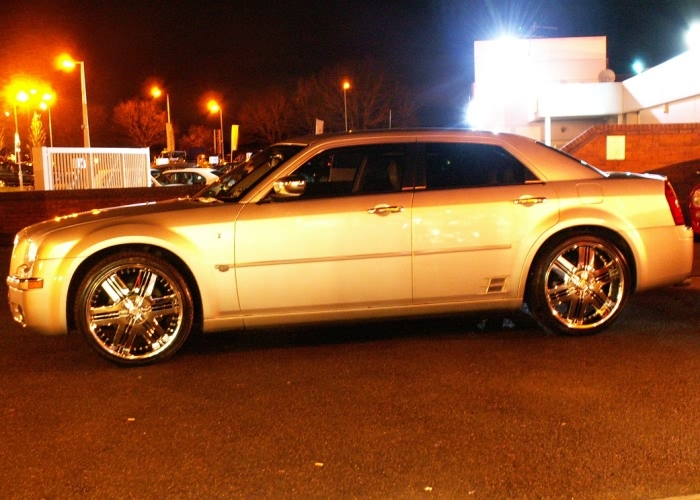 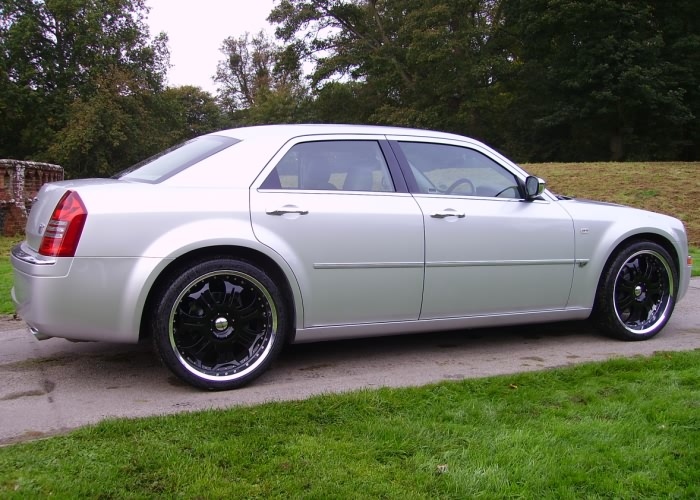 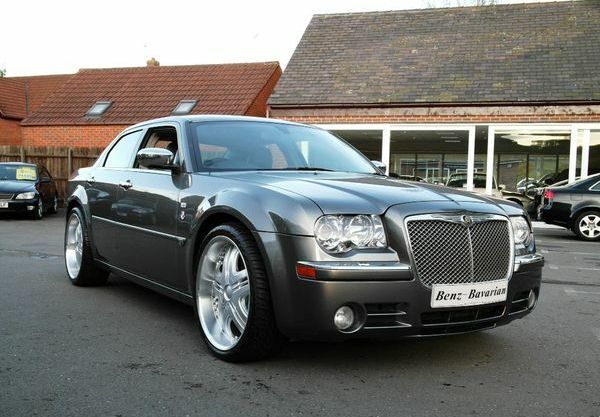 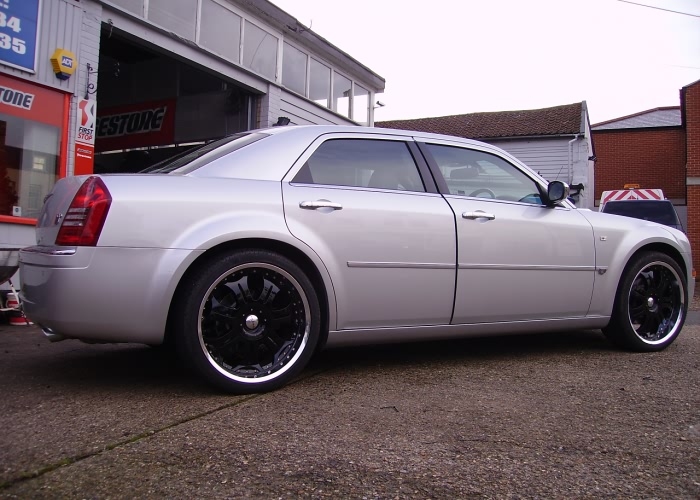 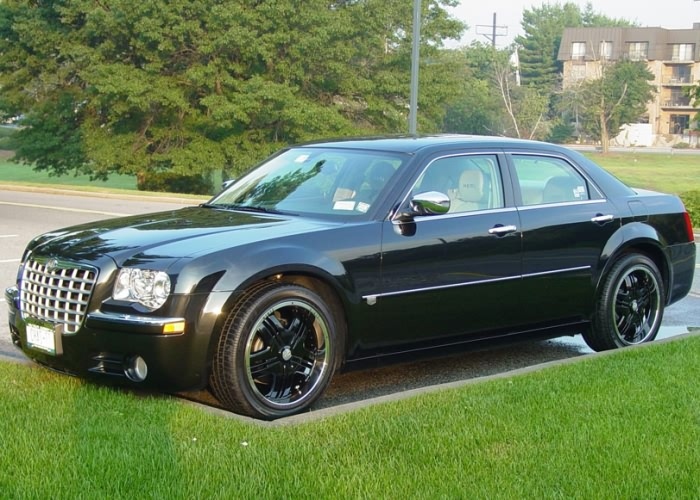 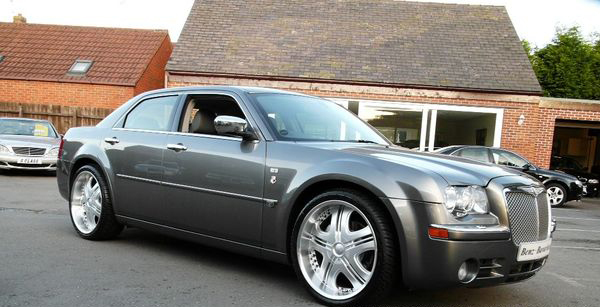 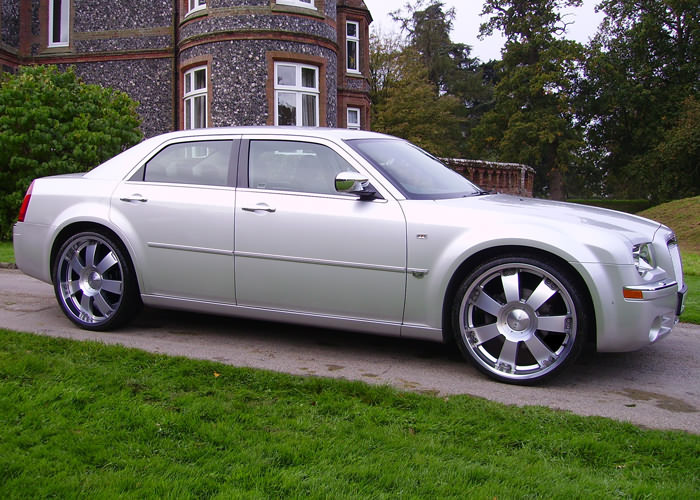 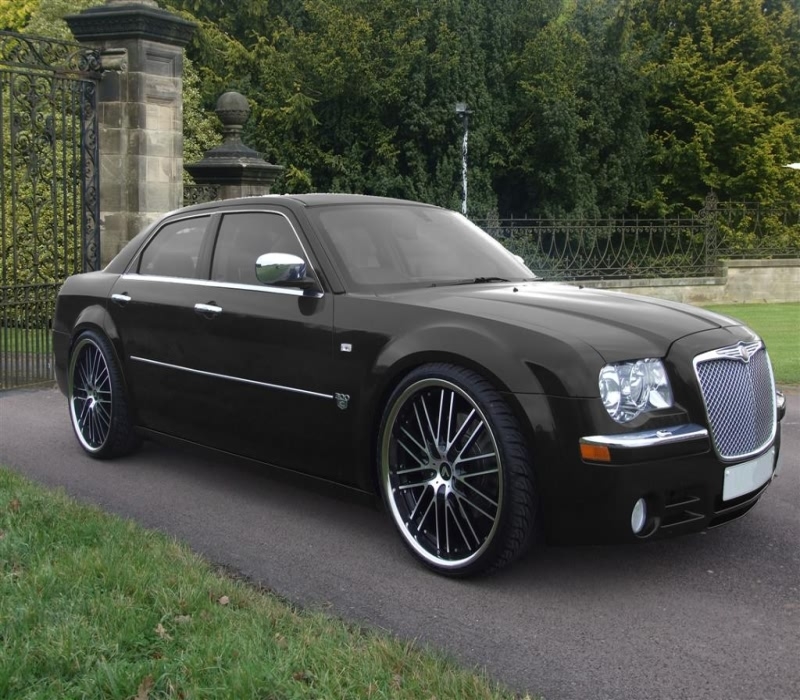 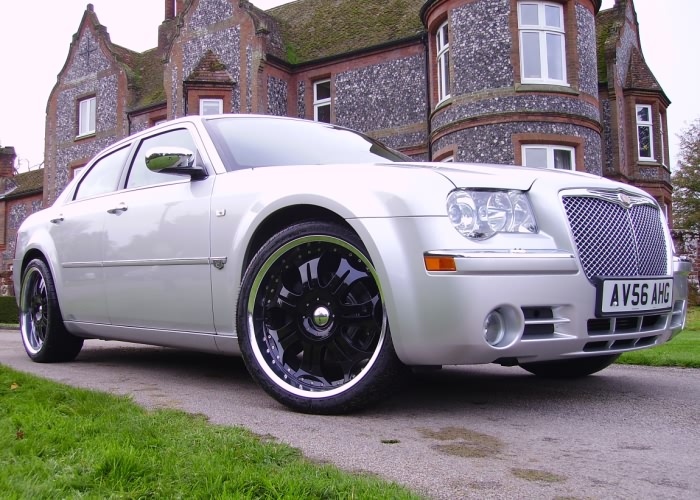 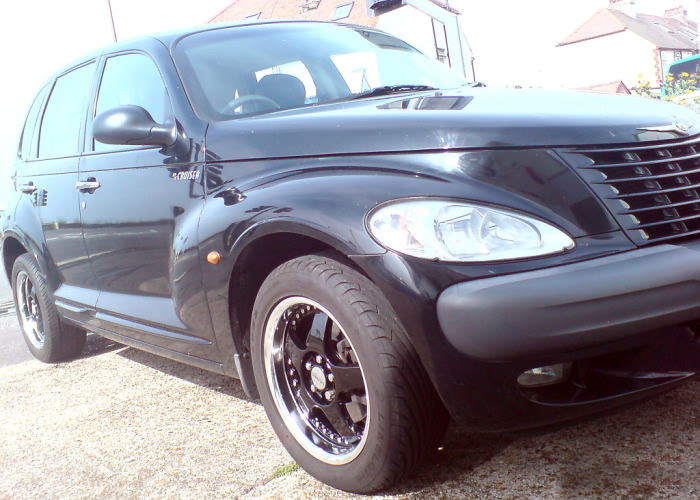 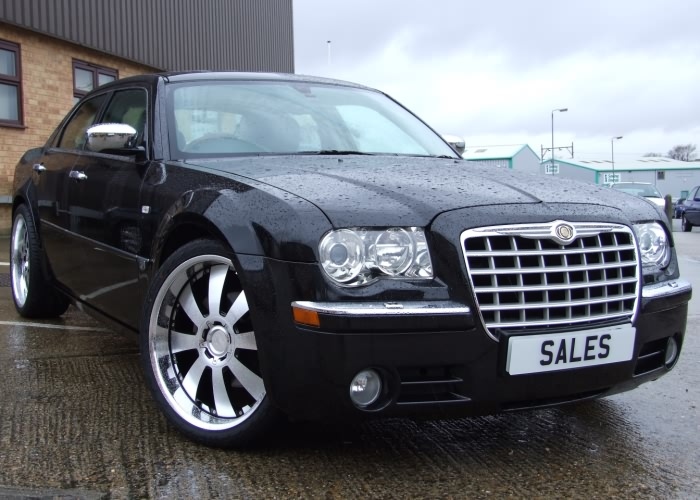 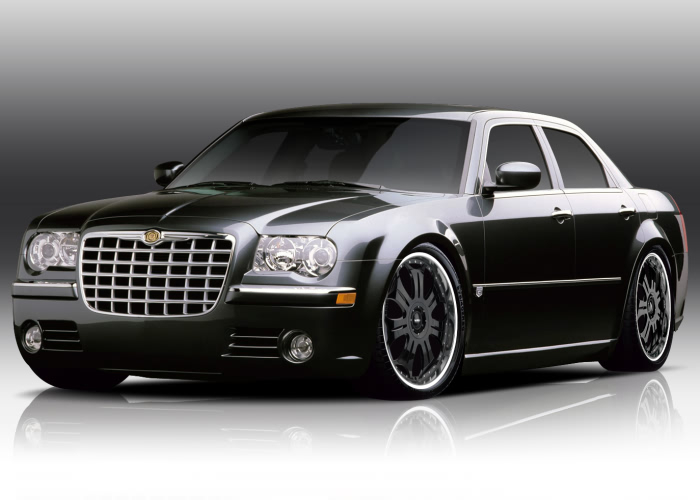 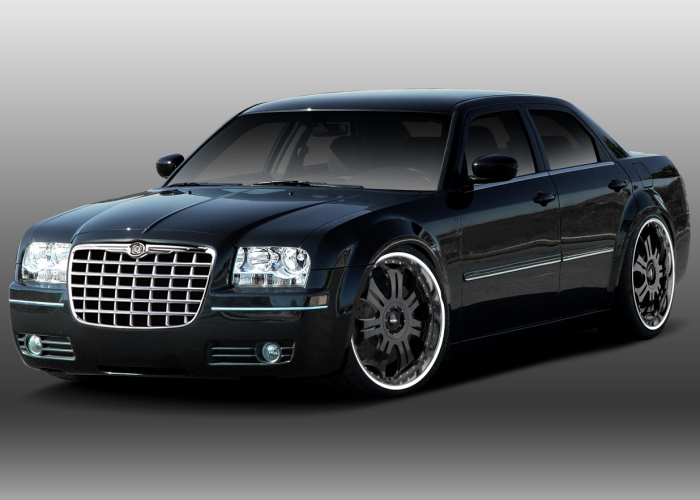 Here at Autopart UK we stock a wide range of alloy wheels designed especially for Chrysler cars, offering all of the performance and durability benefits you’d expect from alloys combined with an aesthetic that will compliment the classy appearance of a Chrysler vehicle perfectly. 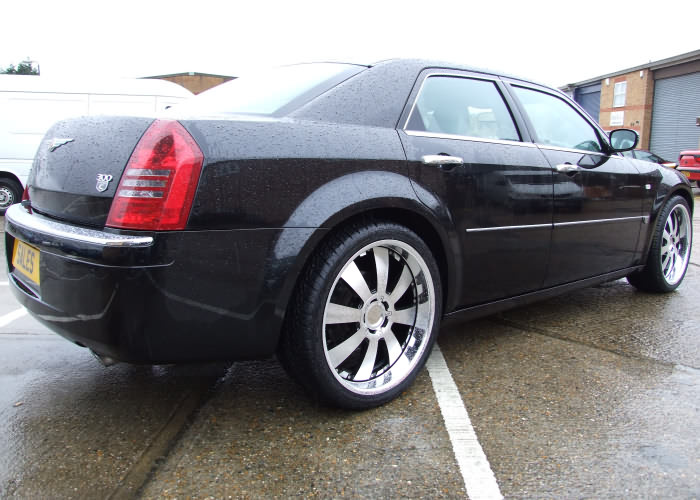 The durable construction of these Chrysler alloy wheels ensures that they are more than capable of standing up to the rigours placed on them, while their lightweight design is intended to maximise performance. 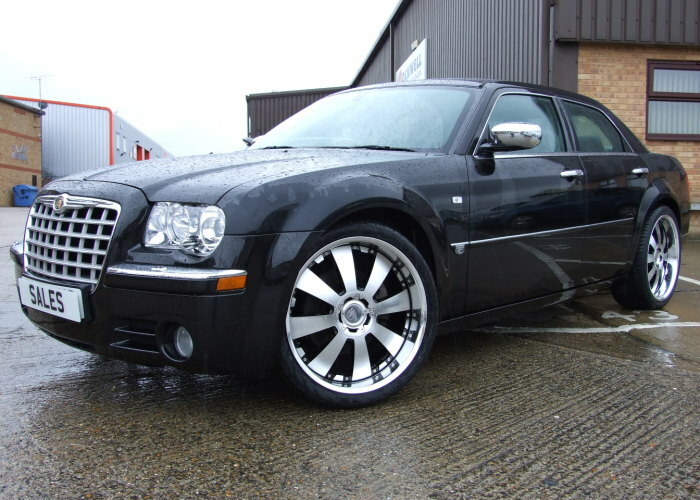 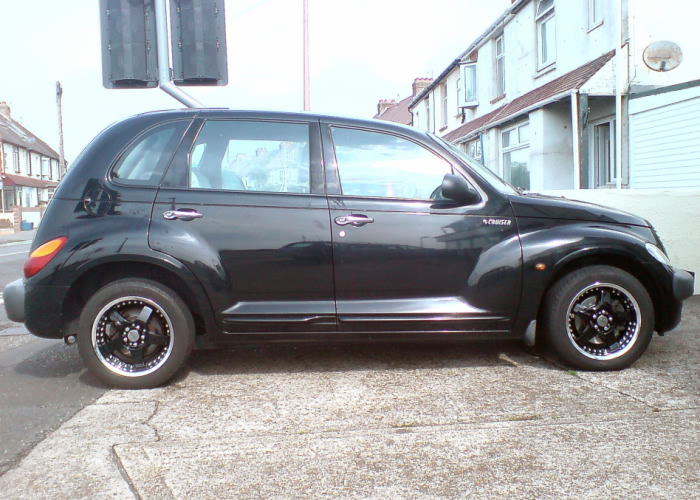 For more information on these fantastic alloy wheels, give our team a call today on 01268 560 126.